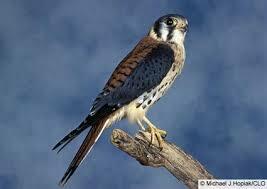 This entry was posted in Air, Poetry and tagged Bird, falcon, freedom, lost love, Love, regret. Bookmark the permalink. lovely. Staying long enough to break a heart.